Are you ready for change? We know we are, especially when it comes to the Toyota Prius. Back for its 4th generation, the redesigned 2016 Toyota Prius is better than ever in every regard. 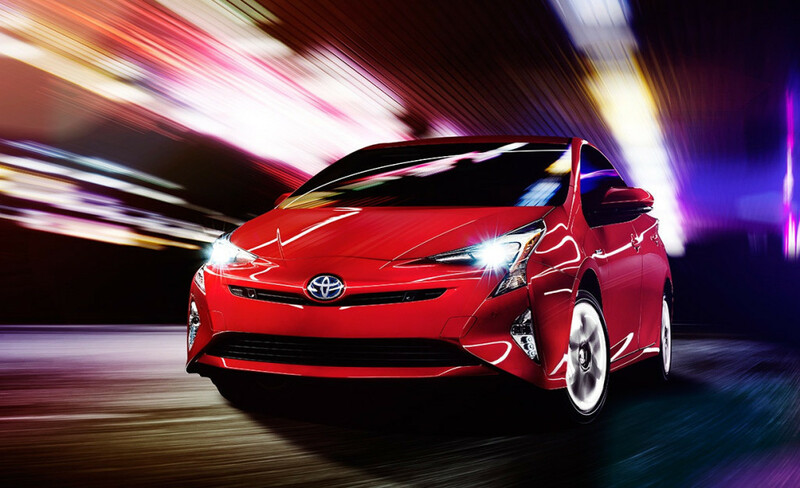 You’ll find new styling, improved performance, and greater efficiency with this bold update to the Prius. What began as a small four-door hybrid sedan in 2001 has become a worldwide phenomenon that is strikingly beautiful and works hard to clean the planet one mile at a time. Though no longer a four-door sedan, the Toyota Prius has grown into a respectable five-door hatchback with an aerodynamic egg-shape profile. 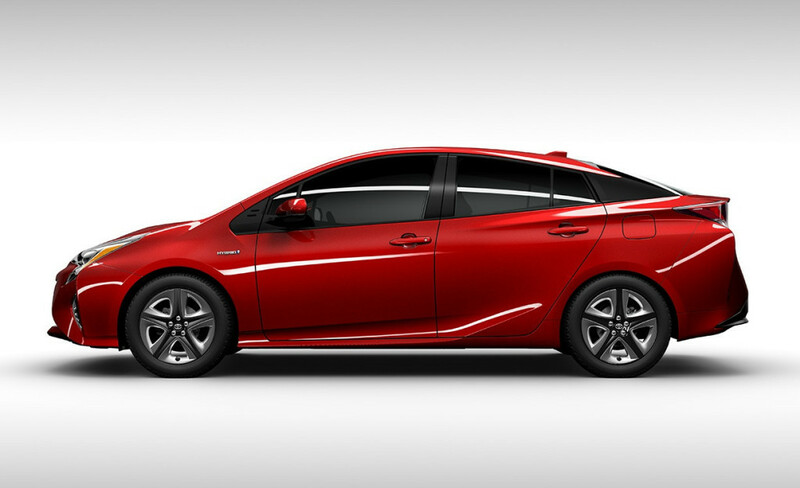 The outgoing 2015 Toyota Prius looks tame in comparison to the exaggerated styling of the 2016 Toyota Prius. Come see it for yourself at Marina del Rey Toyota in West Los Angeles, CA today! The 2016 Toyota Prius has been redesigned with you in mind. 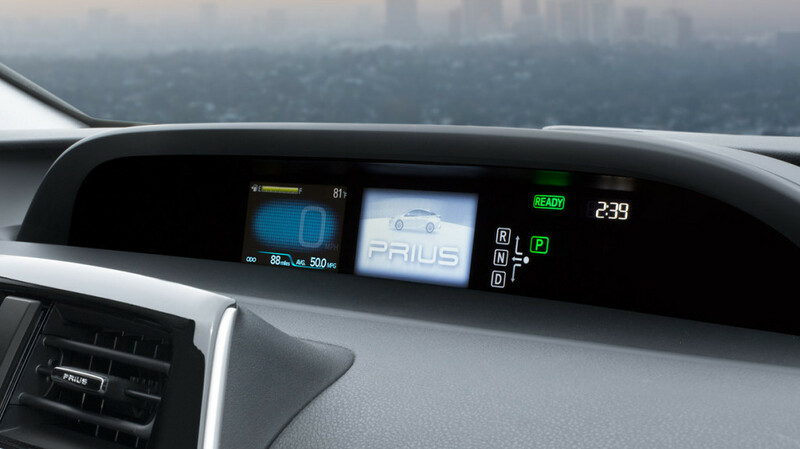 When you get behind the wheel of a hybrid, you typically don’t have very high expectations for performance and handling, but the new Prius seeks to change that. With a 1.8L 4-cylinder engine that makes 95 horsepower and an electric motor that puts out 71 horsepower, the 2016 Toyota Prius defies all odds with a combined output of 166 horsepower and 225 lb-ft of torque. But that’s not all. The refreshed Toyota Prius adds to the increased power an all-new chassis that’s more rigid than the outgoing model. The stiffer body, along with the new double-wishbone rear suspension, helps give the 2016 Prius a more comfortable ride, as well as improved handling and steering response. Once you’re behind the wheel of the new Toyota Prius, you’ll forget that you’re driving a super fuel efficient hybrid. The 2016 Toyota Prius helps build driver confidence with precise control of the vehicle. For 2016, the Toyota Prius has made a big step towards the future with enhanced parking support that utilizes the available Intelligent Clearance Sonar to scan for stationary objects and Intelligent Parking Assist which automatically controls the steering wheel to help guide you into open parking spaces. Other neat features include Qi-compatible wireless smartphone charging, smart-flow automatic climate control, and Toyota’s Smart Key System with push-button start. Safe, smart, and reliable are just words that describe this amazing new vehicle. You’ll have to see it to believe it, so head on over to Marina del Rey Toyota for a test drive now! Browse our new vehicle inventory when you visit our Los Angeles Toyota dealership, or feel free to contact us with any questions you may have!